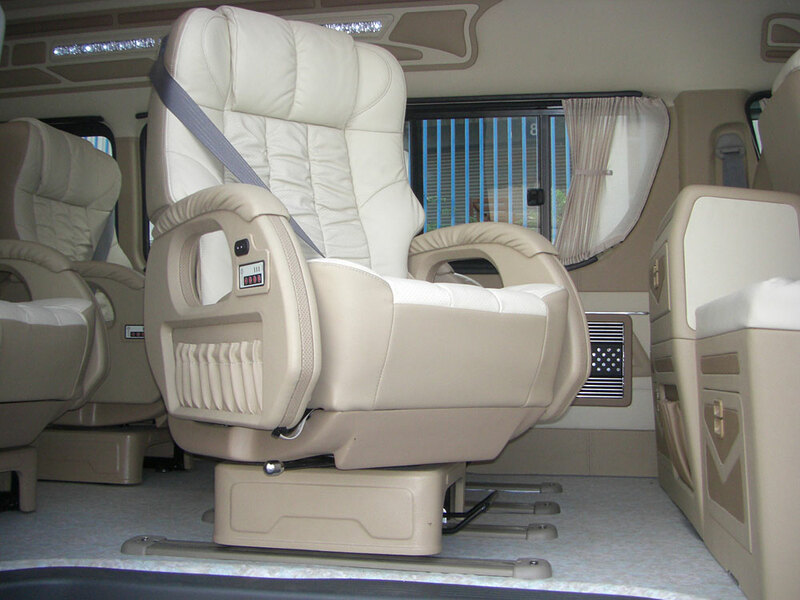 We are a Thailand's used car export company under the group of ATS (Auto Thai Service) Logistics Co., Ltd. which has had 29 years of history in automotive business. 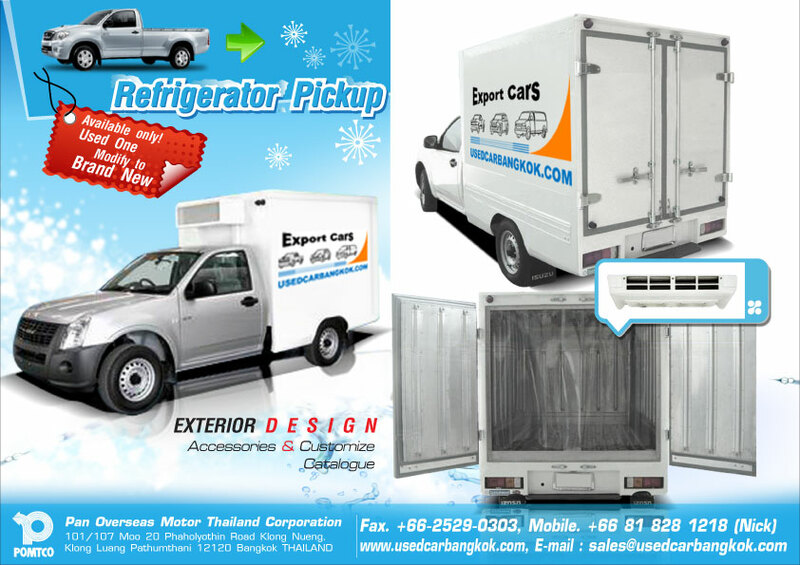 We are specialized in export of used cars of commercial trucks, pickup, vans and minibus from Thailand. 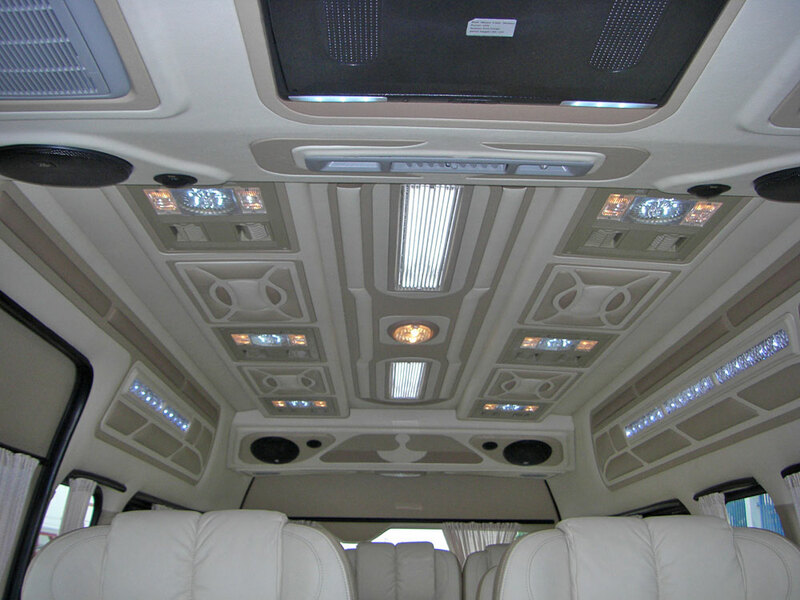 We do not just supply used cars for sale but also our service including 100% outgoing inspection of your selected used cars and export car accessories and car parts from our sister company, Sun Trading(Thailand) Co., Ltd. we can supply cars with such car modifications and conversions as being van car with VIP seats and lighted roofing with audio seats, 1ton pickup car with dump truck, dry cargo, or even commercial trucks converted into a luxury passenger cabin. 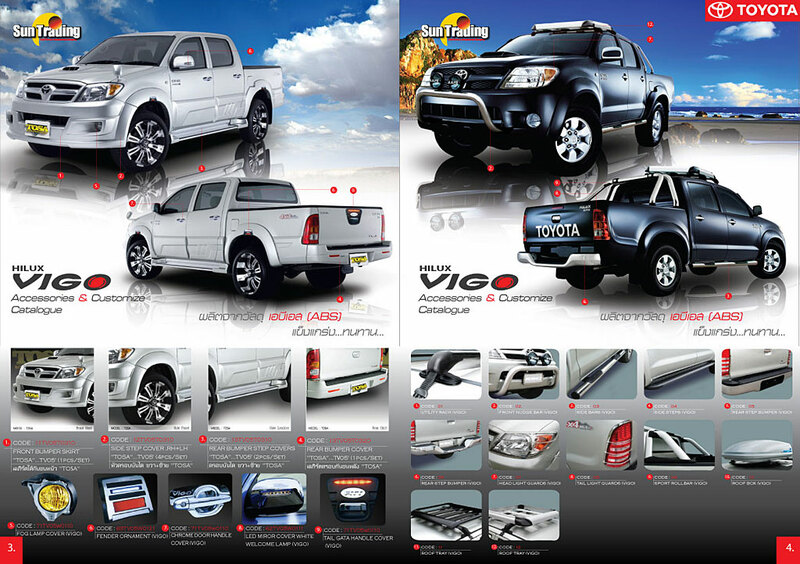 We have many cars on our stock list below including commercial trucks such as Toyota Hilux Vigo, Hilux Tiger, Nissan Frontier Navara, Mitsubishi Triton & Strada, Isuzu D-max, Ford ranger, Chevrolet Colorado, Mazda BT-50 and vans & minibuses such as Toyota Hiace & Commuter and Nissan Urvan. 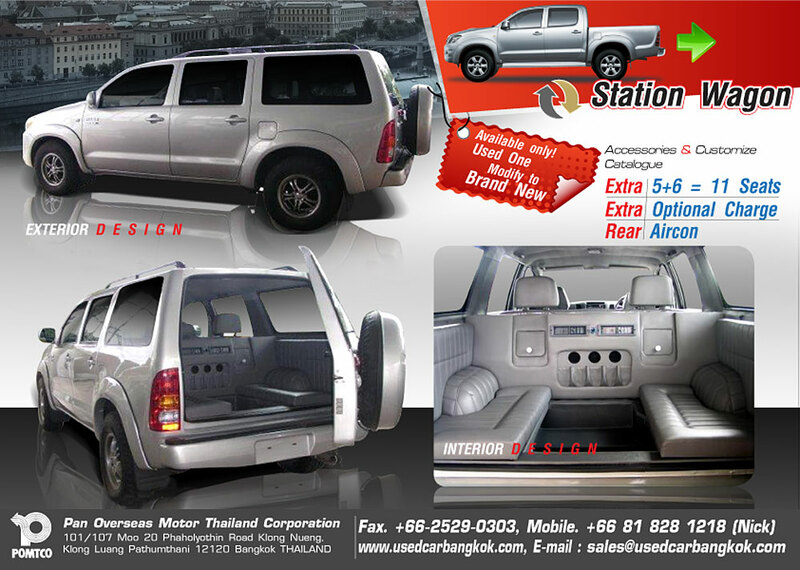 Thailand The largest Pickup production in the World. 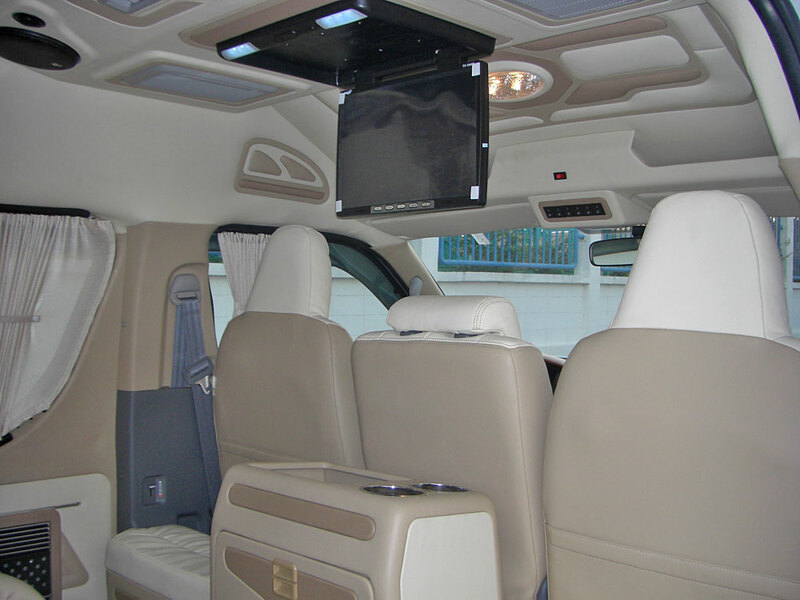 SUV, MPV, Mini cango van, Mini Bus, Mini Truck. Other special purpose on Modification. 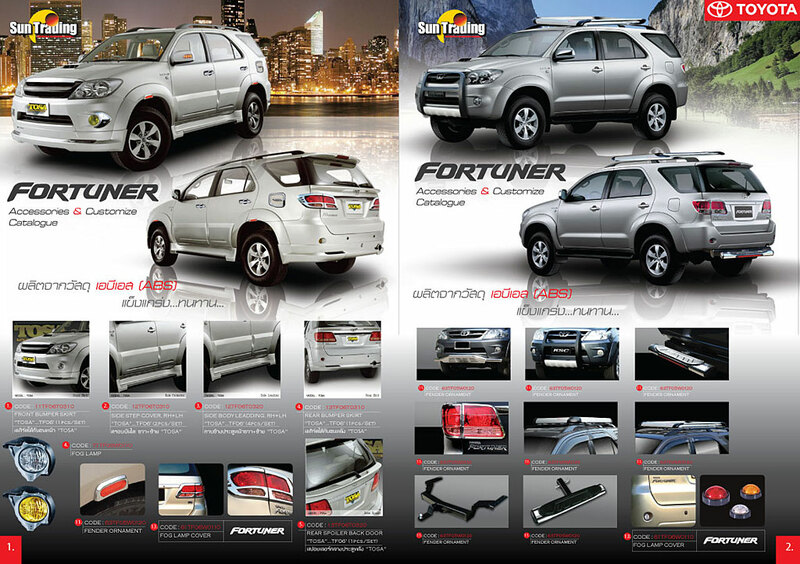 Availed Brand Maker: Toyota, Isuzu, Nissan, Chevrolet, Ford, Mitsubishi, Mazda, ETC. 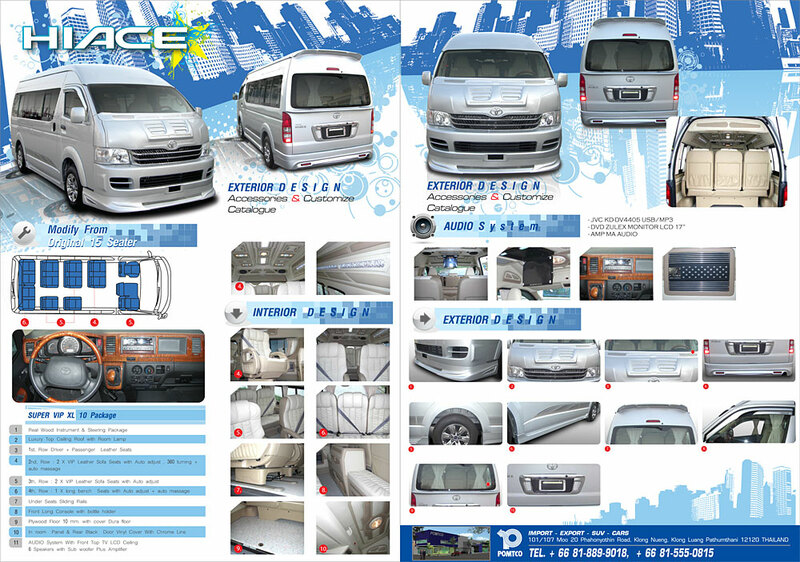 Body kits, Dress up sets, Visors, Covers, Body Stickers, Electrical Items, Carriers, Interior Utilities, Wheel & Tyre, Other. Make Your More Benefits ! 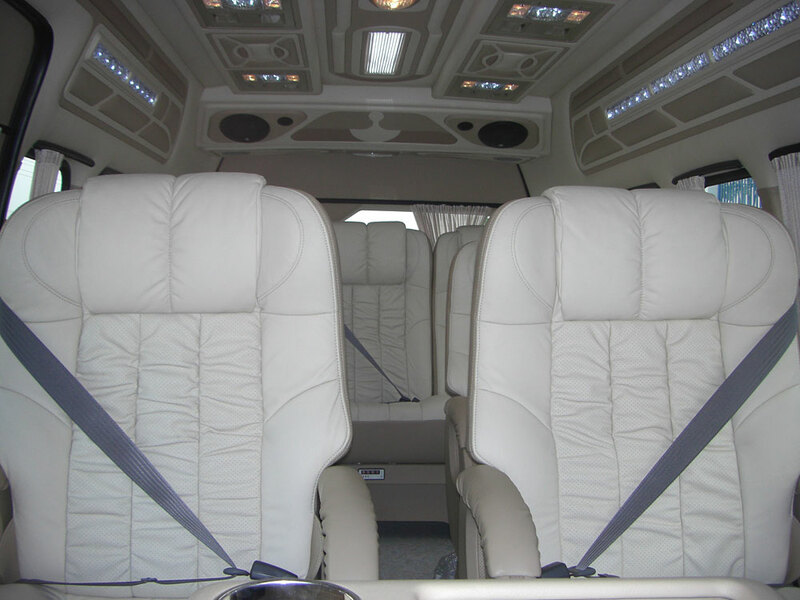 When you have buy some car from us!